Bowlegs are a condition in which the legs curve outward at an extreme angle at the knees while the child’s feet are together. Babies are born with bowlegs because of their folded position in the uterus (womb), so the condition is normal in infancy. The legs straighten as the child begins to put weight on them and learns to walk. 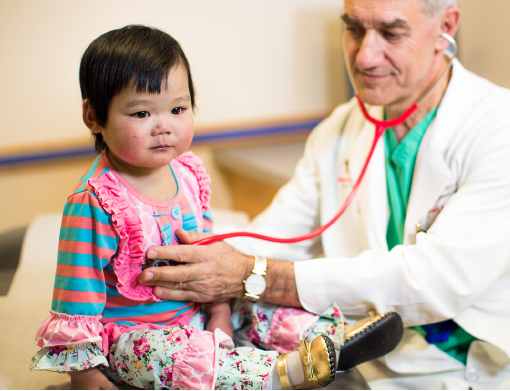 Learn more about Orthopaedics and Sports Medicine at Children’s National.